So here it is, a place to build our own desktop/work of art. It doesn't matter if you're a Painter, GIMPer or super-shopper, give it a go. Yes please. Can you post a new thread? Any suggestions for a base colour? I liked purple, but idk. So here it is (again), a place to build another one of our own desktops/works of art. It doesn't matter if you're a Painter, GIMPer or super-shopper, give it a go. 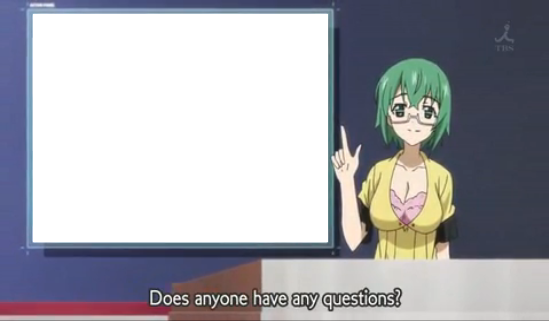 can someone make a good template from this? 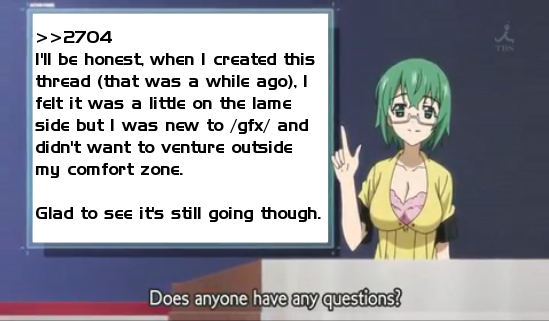 its not hard to make templates , you should learn how to , they can be fun to make. What is LG trying to say about their new light bulbs? Please make it more gay. "The photograph may not be manipulated in any way"
actually what you said is illegal. You guys do fake facials? Please help if you do!!! I tried. And not hard.